CNC Blocks Northeast prides in giving our customers the best product for a competitive price through precision and quality work. Carl Hinkson has been developing top quality engines for 37 years. He has the knowledge to help you get the most for your money. CNC Blocks Northeast uses top quality equipment when machining blocks. This ensures you have the best product possible when it leaves our shop. 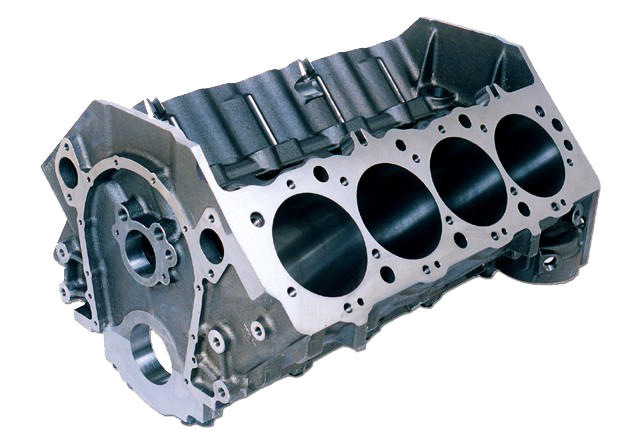 We have been engineering race engines for many years and have a proven winning record. Contact us to get the winning edge. Have any questions regarding your engine block? Contact Carl Hinkson today and let him put his experience and knowledge to work for you!